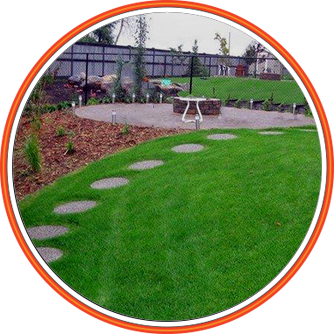 Beautiful grass comes from experienced installation and effective sprinkler systems. From sod to sprinklers, we do it all. 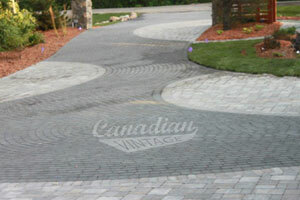 Ideas and dreams are brought to life with paving stone, natural stone, and creativity. Grand style comes from great grading and we got that covered. 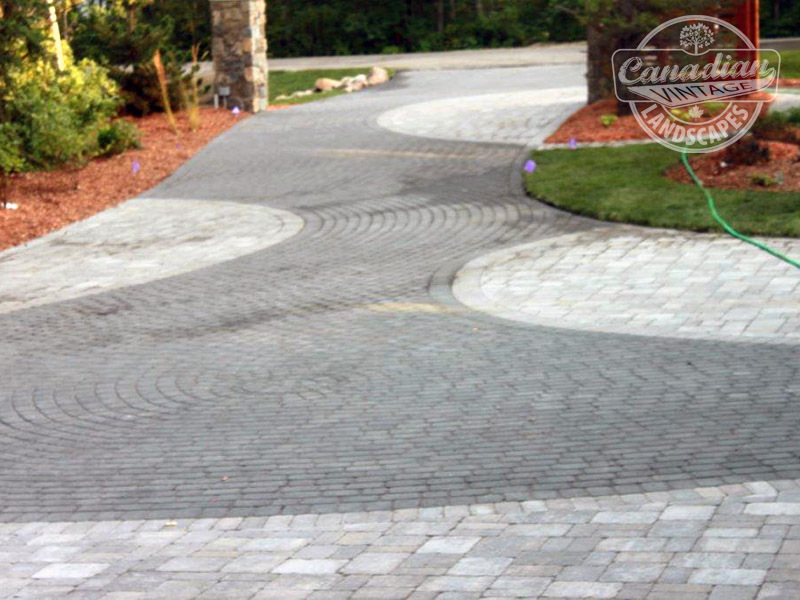 From the rough grade to a gallant retaining wall, the look you are after is only a call away. - We care about the environment and take steps to minimize our carbon footprint. 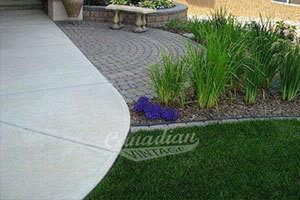 - 20 years of experience in the business of landscaping. 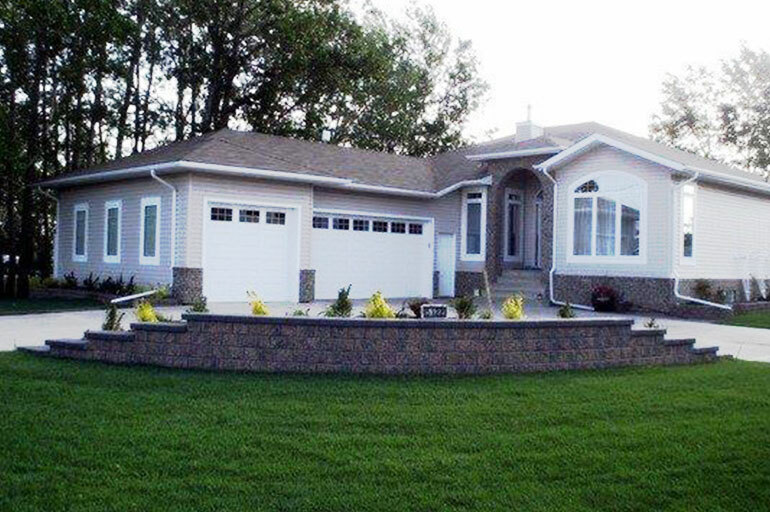 - We work in and around Edmonton, Alberta. That includes Camrose, Fort Saskatchewan, Leduc, Spruce Grove, St. Albert, Wetaskiwin, and all other communities in the vacinity of Edmonton / Central Alberta. 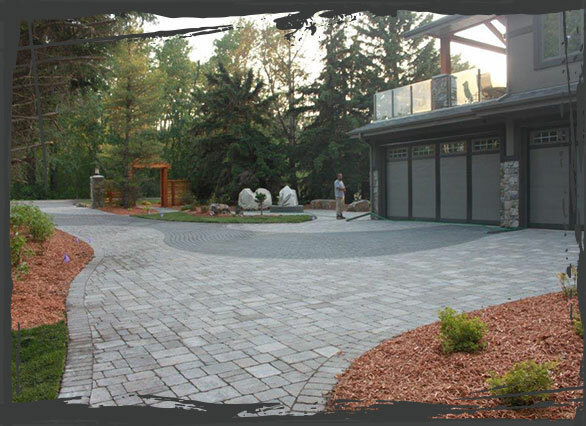 We provide landscaping services to Edmonton and surrounding area including St. Albert, Sherwood Park, Leduc, and Stony Plain. We put in the effort to ensure phenomenal work. 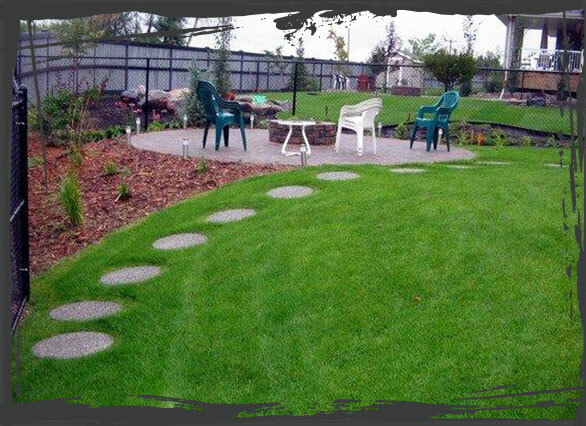 As landscapers, we harness the beauty of nature and focus that so it can shine through your property to create a warm outdoor living area. Construct a softscape where the trees, shrubs, and sod all come together to energize the children and draw in your guests. 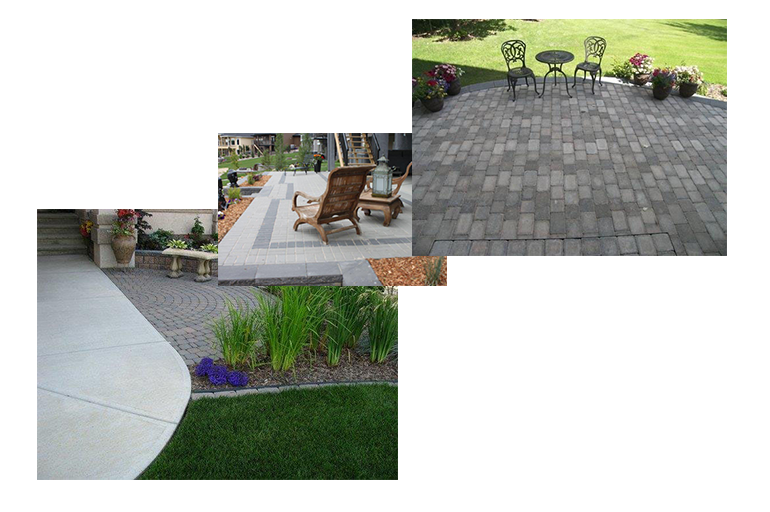 Install phenomenal paving stone driveways and retaining walls to provide some backbone to your property. 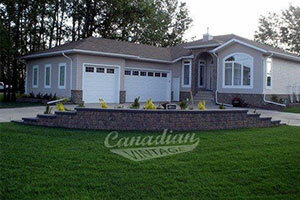 Whatever your landscaping needs are, from fences and decks, to ponds and waterfalls, Canadian Vintage Landscapes can complete them all. 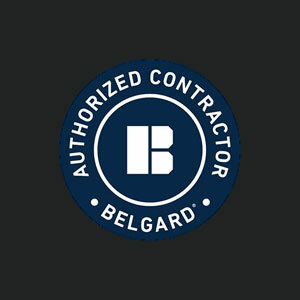 We have 20 years of experience in the business and that means a lot! 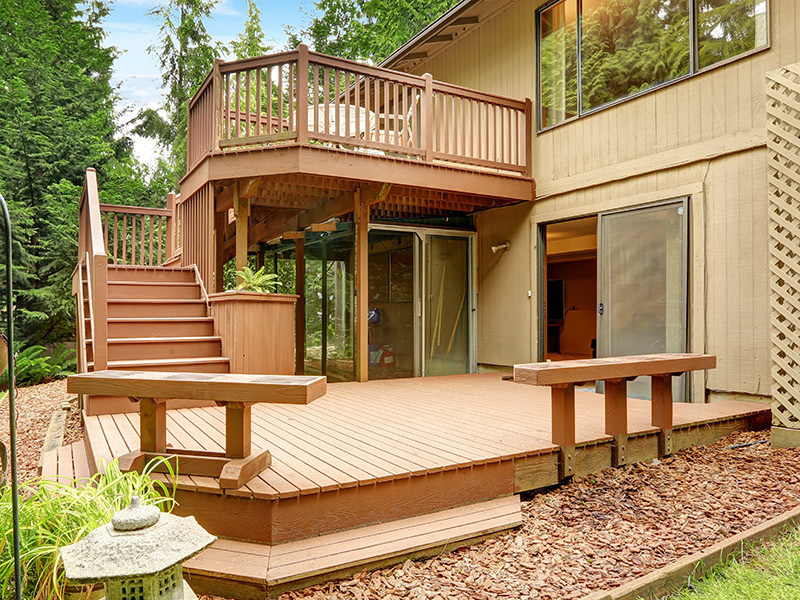 When landscaping, there are many benefits to experience because each type of project has many considerations and the consequences of various actions can be predicted. The foresight to choose the most appropriate option when presented only comes from experience. Do you have a question? 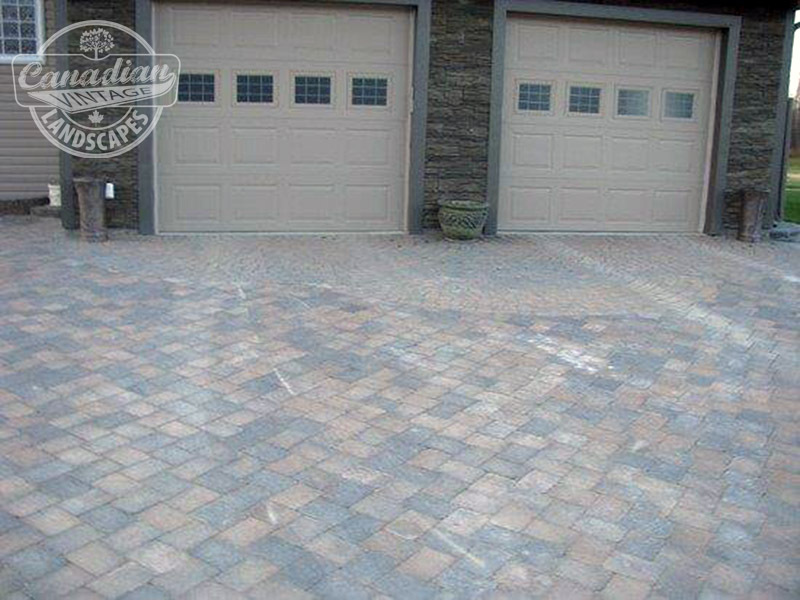 Like to get an estimate on your project? 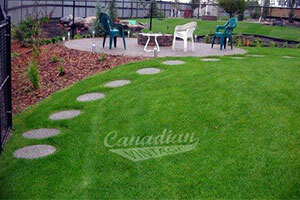 No matter that the reason, don’t hesitate to contact Canadian Vintage Landscapes. 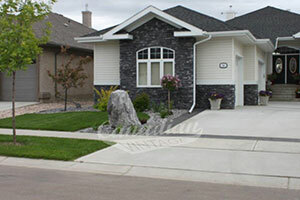 Our specialty is in Paving Stone and natural rock. 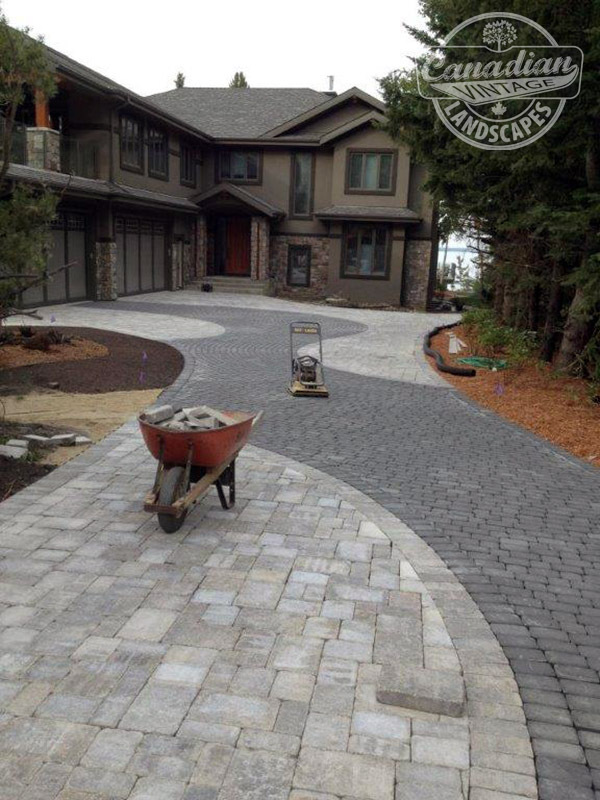 We work with all types of stone from slate to natural stone. Stone walls, patio brick, and even stone accents on shore front properties. 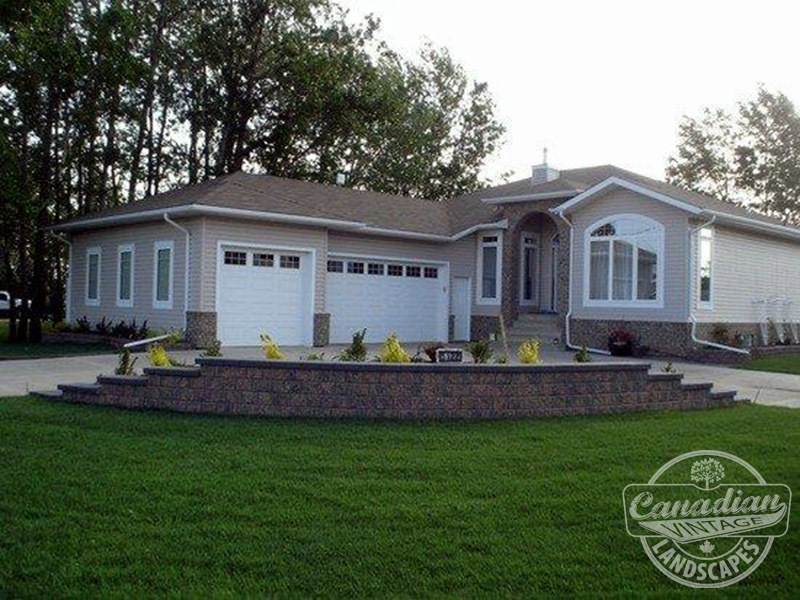 Along with stone, we also create ponds, plant trees & shrubs, and lay sod. 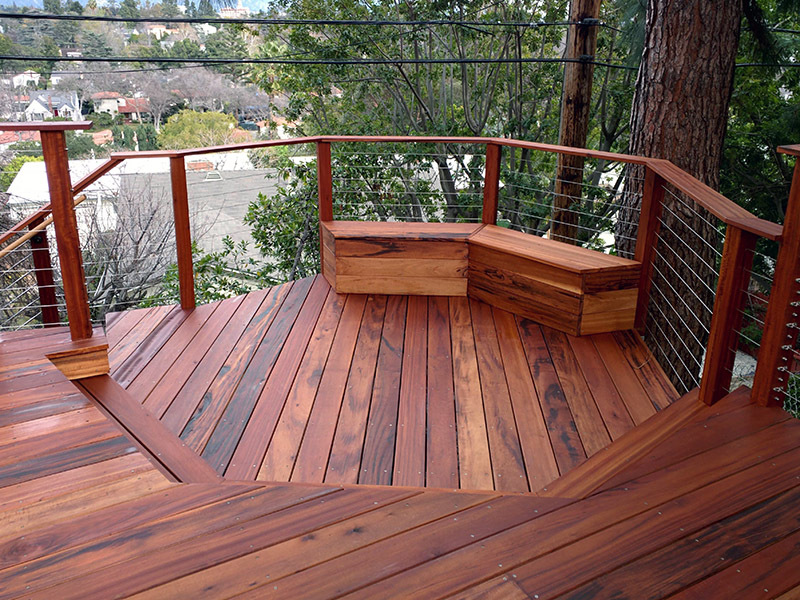 We build patios, decks, fences, and gazebos.